Looking for a USED RC1410L? 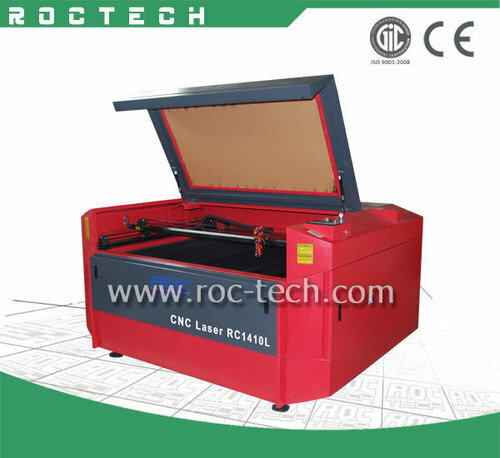 ROCTECH MACHINERY CO.,LTD has been commited to the R&D, production and sales of CNC technology and machines for years. We can provide high quality, multifunctional cnc routers for customers home and abroad. The trademark ROCTECH is created in year 2008 and regietered in year 2010. After several years of rapid development, we have diversified products that can provide optimal CNC solutions for our customers. First –class R&D team is our core competitiveness. Looking to Purchase a New ROCTECH RC1410L?